Experience the rich history of Washington, DC in an entirely new way. 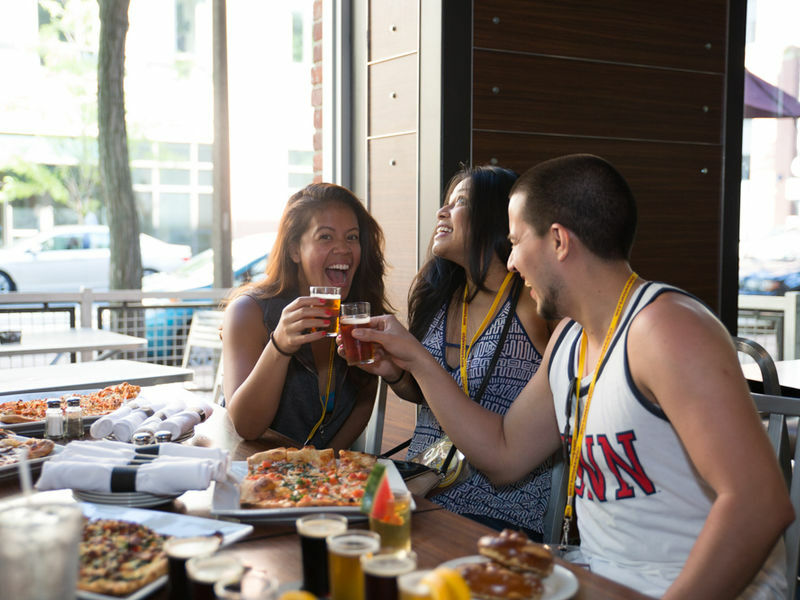 Spend the day with DC Brew Tours as we sample our way through the district along a journey filled with craft breweries, artisan beers and delicious food! 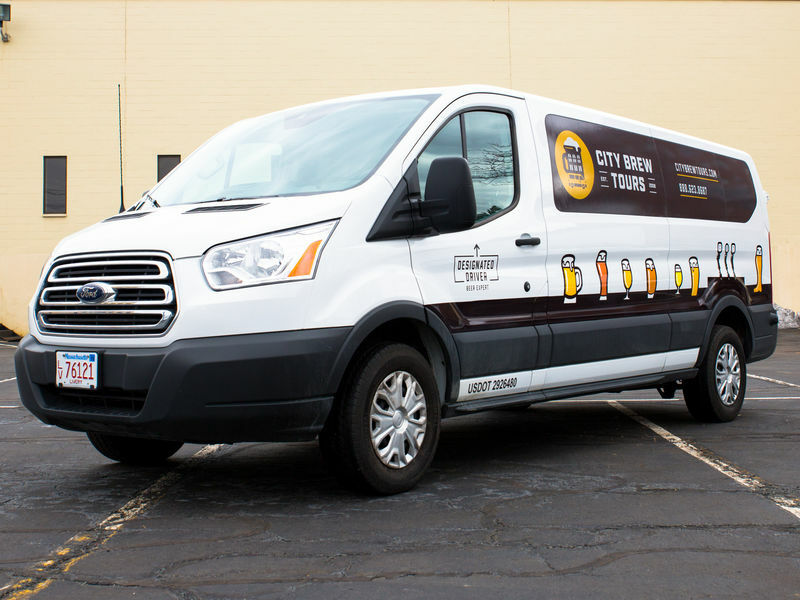 DC Brew Tours is the only beer tour company in the Capital region that offers daily all-inclusive behind-the-scenes beer-focused tasting and tour experiences to brew lovers throughout DC's celebrated breweries, brewpubs, and bars. 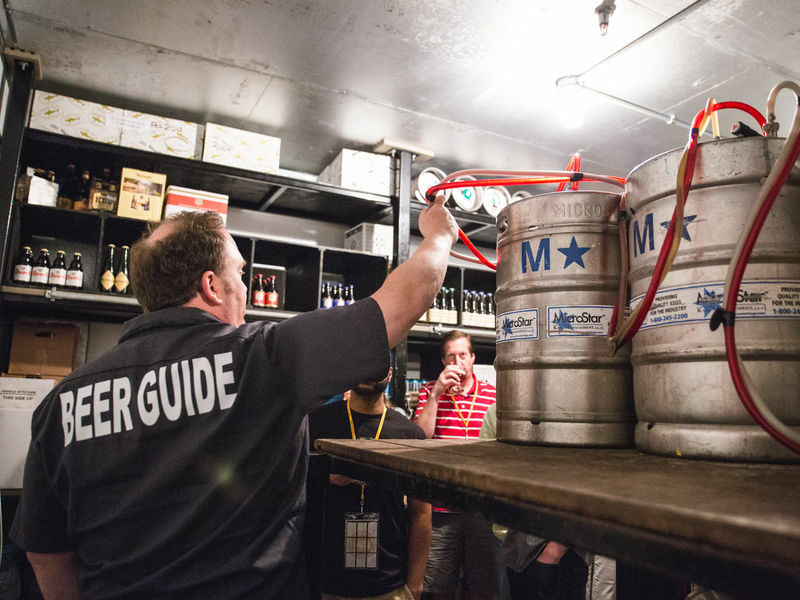 Every tour includes a tasting of 15+ different local beers, a beer-focused meal, VIP Access into multiple breweries, and round-trip transportation from downtown Washington, DC. 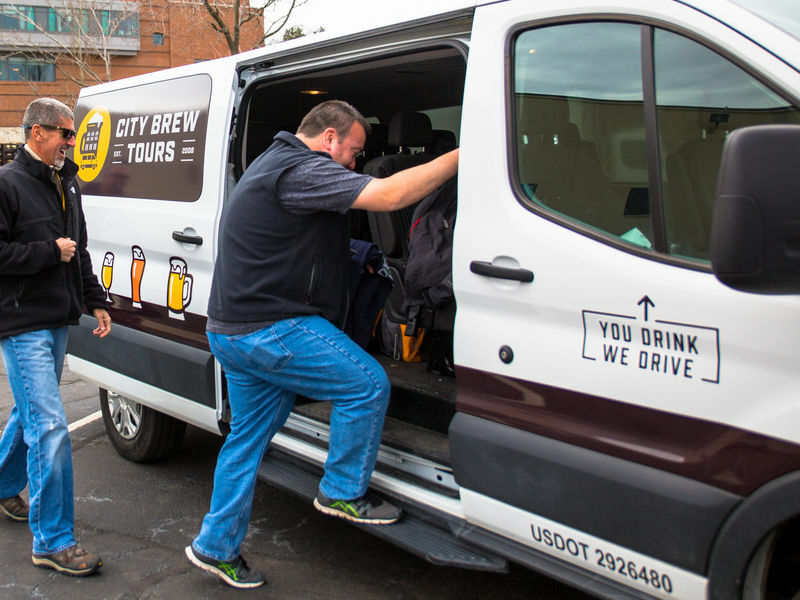 Typical tours may include visits to Atlas Brew Works, Right Proper Brewing Co, DC Brau, Chocolate City Beer, Bardo, 3 Stars Brewing Co, City Tap House, Capital City Brewing Co, Port City Brewing Co, Bluejacket, Hellbender Brewing Co and many more.